Fire doors don’t always need to be traditional, with a wide variety of internal and external fire doors in a choice of styles and colours available it's easy to customise your fd30 fire door. The composite fire door range have been fire tested on both the internal and external sides for up to 30 minutes (FD30s) with fully independent third party certification assessed by CERTIFIRE (CF5705). All fd30 fire doors have been tested to BS476 Part 22, and subject to the Q-Mark enhanced security scheme. In addition to this the door has also been tested by BMTrada to BS EN 1634-3 smoke control test. Each fire door in the range is manufactured to a high level of security and complies with PAS023/PAS024 security accreditation as well as Secured by Design (SBD) requirements. 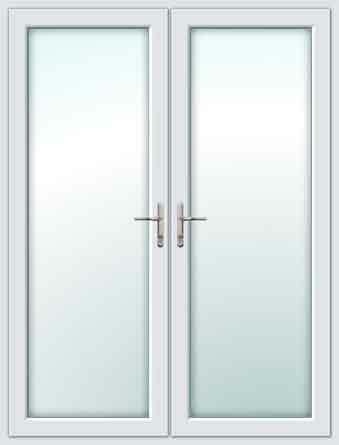 Purchasing a third party certified door will provide total reassurance that it is a fully tested, uncompromised fire door. We have designed this solid timber core door for use where a 30 minute fire door set is specified or required. The KertoTM high performance solid core is faced in our GRP colour finished skins. This provides all of the attractive aesthetics of the original composite door along with the technical performance requirements of an fd30s fire door. Composite fire door prices start from just £645 inc VAT - we might offer cheap composite fire doors but we can assure you the quality and service is outstanding, just check out our Just Doors UK customer reviews page. Buy exterior fire doors direct from the composite fire door manufacturer and save £100's off retail prices. Third party certified internal fire doors for flats, apartments, garages and dwellings. 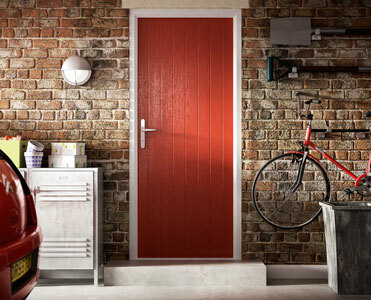 Available in a variety of door colours including black, blue, green, red, white, chartwell green, cream, grey, duck egg blue, poppy red and black/brown. The coloured composite fire doors offer excellent matching options to any existing double glazing in your home and with an excellent choice of quality suited door furniture, available in chrome or gold. 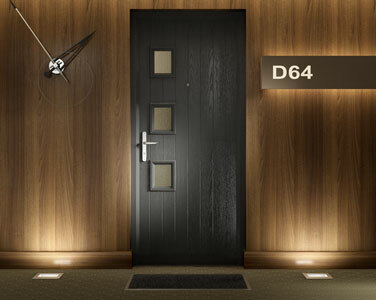 We offer a choice of composite fire door styles and designs suited for everyone. A great selection of external frame colours are available for your fire door, standard white, rosewood (+£60), oak (+£60), whitegrain (+£60), black–brown (+£60), chartwell green (+£60), cream (+£60) and grey (+£60). Have a question, would like a quotation or looking to place an order? 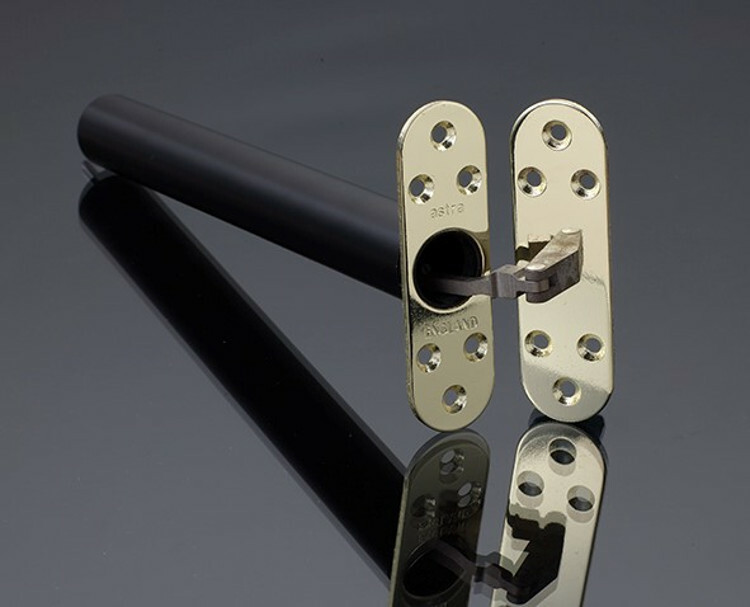 As standard all our internal fire doors are supplied as standard with an internal thumb turn, GU Ferco slamlock, low level threshold and a choice of 7mm Pyrodur fire resistant clear or stippolyte obscure glazing tested to BS 476 Part 22 on glazed doors with an optional 85mm or 150mm cill, door closer, letterbox (+£40), knocker (+25) and spyhole (+£20). We supply trade and diy composite fire doors to the home owner, construction sector, renovation companies and many more industries throughout the UK. 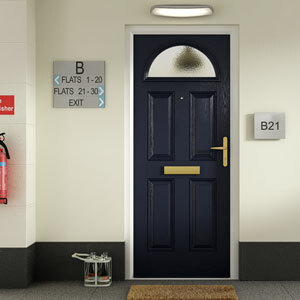 Composite fire doors can be delivered within 3-4 weeks ready to install. You can rest assured that you will get a new internal fire door, manufactured to your requirements and of the highest quality AND at great trade price! Just call 01530 273365 or low call rate 0844 692 3828 to order today from the UK's Leading Composite Fire Door Supplier! To provide a complete service, all FD30s doors are supplied with an in depth installation guide and include a tube of the correct specification intumescent silicone sealant. 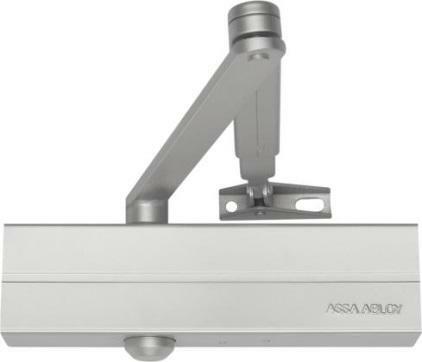 This is in addition to the double length intumescent strips around the external fire door frame, ensuring ease of installation.